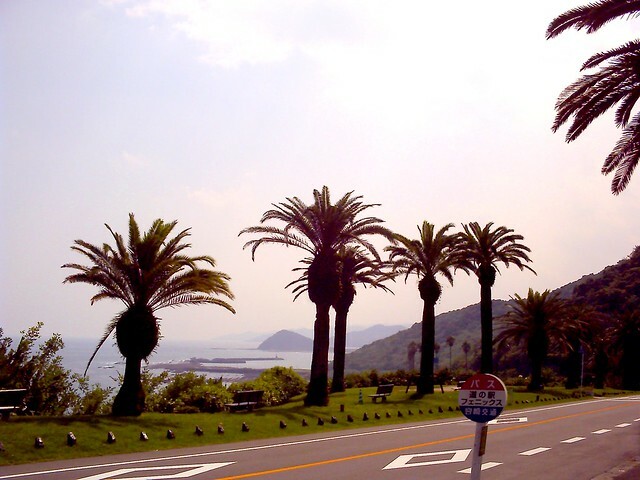 A resting spot for travelers driving along the Nichinan coast. Depending on which season, flowers bloom all-year round, giving off a tropical feeling. The first floor sells special local products such as ashitaba, shrimp, and soft cream made from mangoes. The second floor is where the restaurants are, while the third floor is a viewing deck. 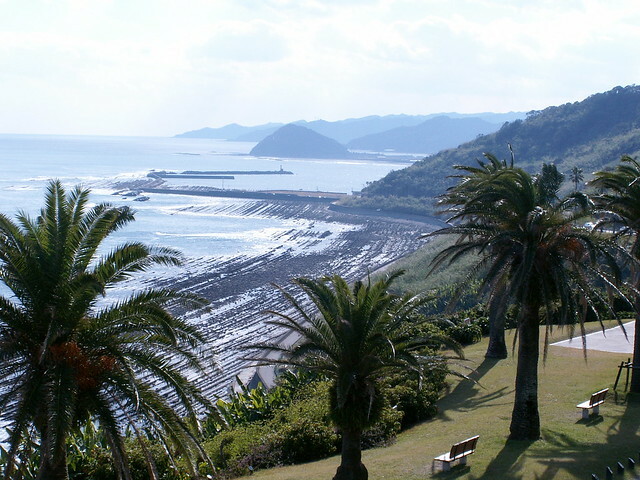 Going down the steps along the beach leads to the "Devil's Washboard."